Full refunds will be issued to ticket holders. 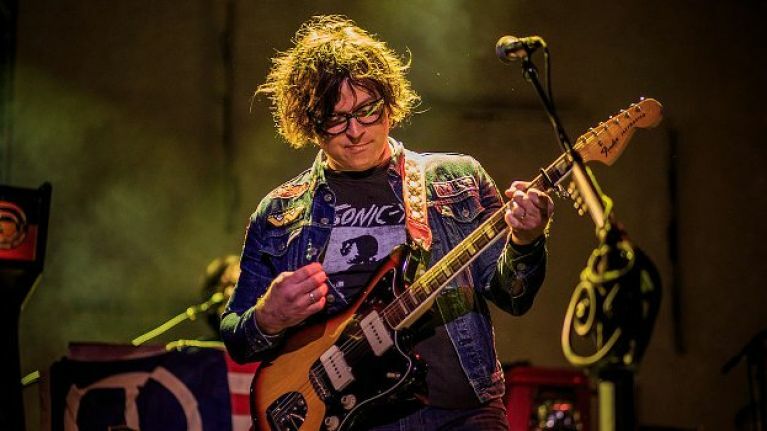 Ryan Adams has cancelled his UK and Ireland tour in the wake of sexual misconduct allegations that surfaced last month. A New York Times feature published on 13 February entitled, 'Ryan Adams Dangled Success. Women Say They Paid a Price.' contained interviews with several women, including Adams' ex-wife Mandy Moore, accusing the musician of sexual misconduct and emotional abuse. Adams released a statement on Twitter shortly after the piece gained traction, simultaneously offering an apology while disputing elements of the article. "I am not a perfect man and I have made many mistakes," he wrote. "To anyone I have ever hurt, however unintentionally, I apologise deeply and unreservedly. "But the picture that this article paints is upsettingly inaccurate. Some of its details are misrepresented; some are exaggerated; some are outright false. I would never have inappropriate interactions with someone I thought was underage. Period. Adams has not made a public statement since. One of his upcoming albums - he was scheduled to release three this year - has been shelved, though for a time it appeared that his UK and Ireland tour might proceed. 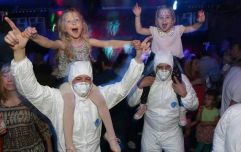 The 44-year-old had been due to play two nights at Dublin's Olympia Theatre on 30 and 31 March. Now, promoter MCD Productions has confirmed the cancellation of those dates, noting that full refunds will be issued from authorised outlets and processed by the end of day on Monday 4 March. "Please allow time for the repayment transaction to hit your account," notes the MCD statement, issued on Friday morning. The Ryan Adams UK & Ireland tour has been cancelled. Full refunds to ticket purchasers from authorised outlets will be processed by end of day on Monday. Please allow time for the repayment transaction to hit your account.